Palmetto State Armory AR 15 FREEDOM – 3000 Rounds Later! Sand Tornado & Water shocker! Palmetto State Armory AR 15 FREEDOM – 3000 Rounds Later! Sand Tornado & Water shocker (?)! 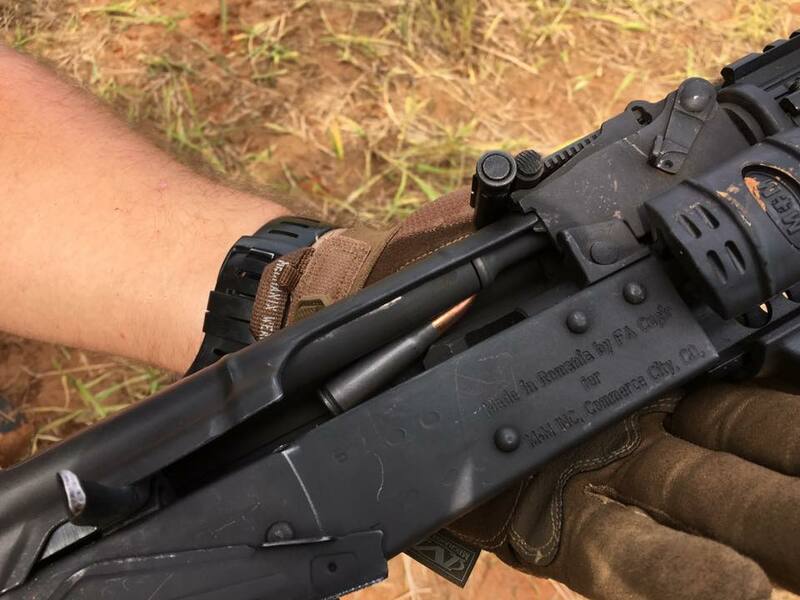 Palmetto State Armory AK47 – PSAK47 Gen 2: 4000rds later! And another AKOU Bootcamp class is done! Few malfunction pics for you. We had a great time at Tennessee sport foundation in Jackson! 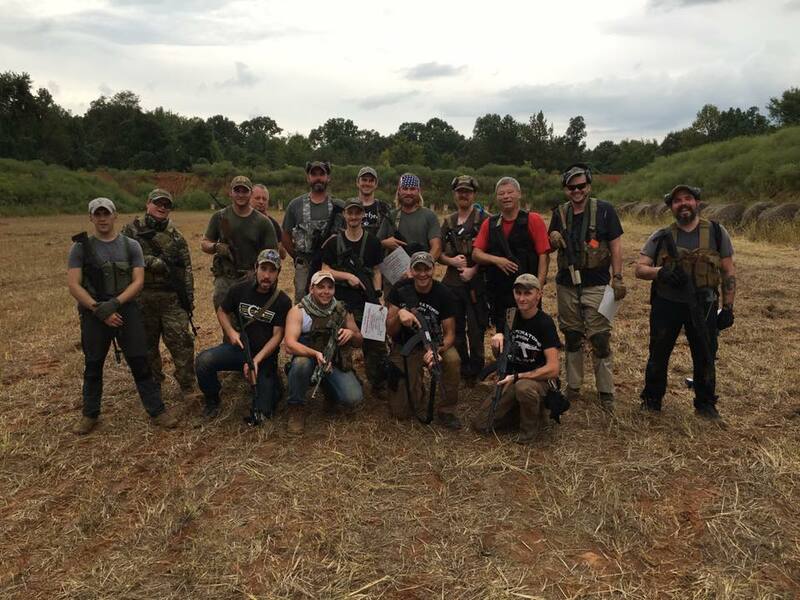 Big thanks to all who attended and big thanks to Recoil Tactical Training for hosting us here! 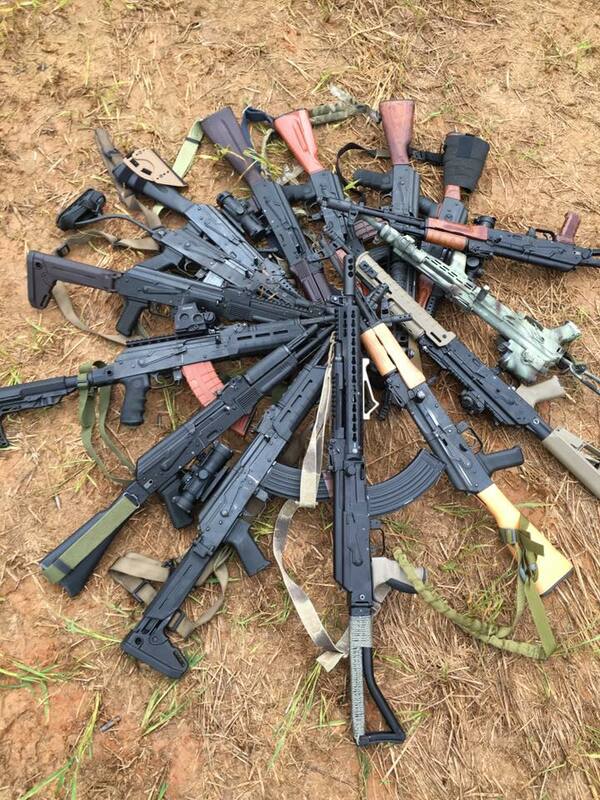 Zastava NPAP 2000 rounds later, drops, drops and more! 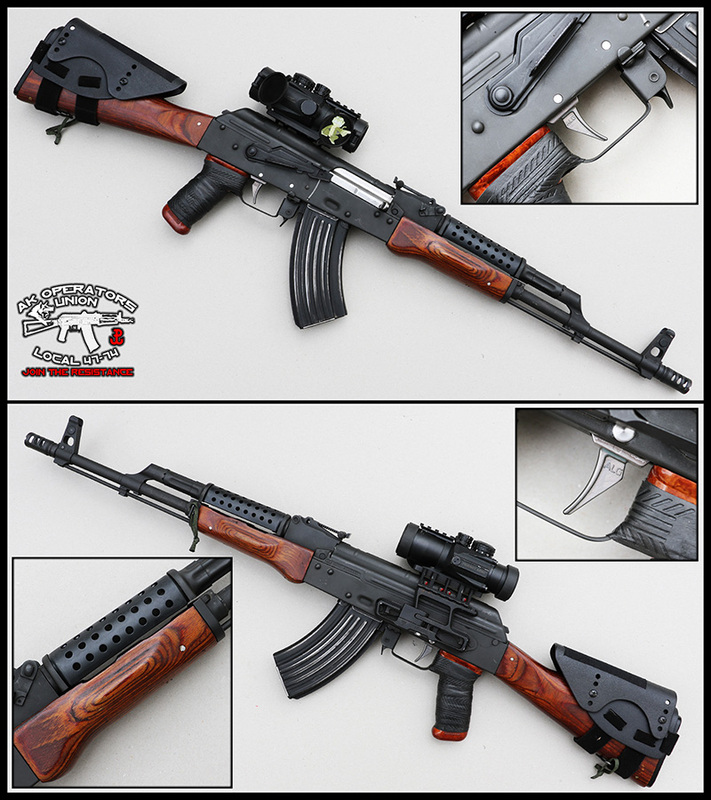 Palmetto State Armory AK47 – PSAK47 Gen 2: 3000rds later! Sand Tornado and Swimming Tests! 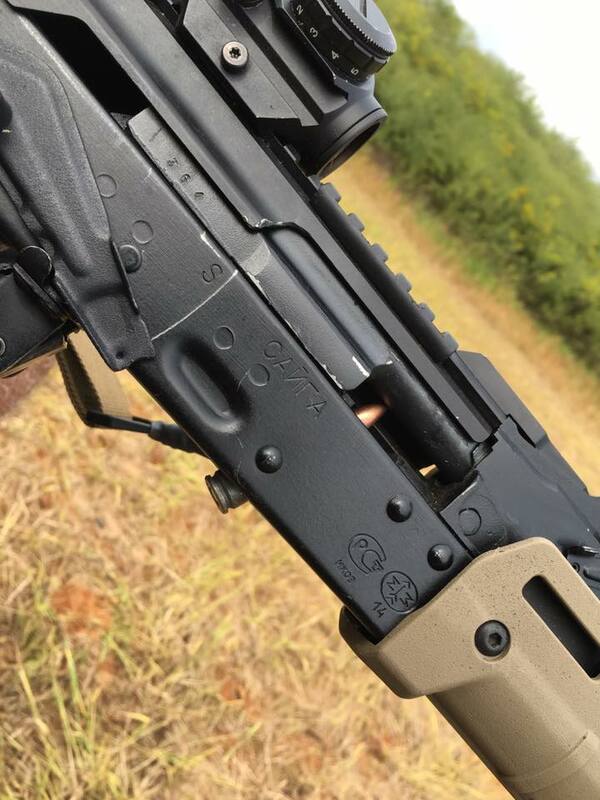 ALG AKT-E (enhanced) AK trigger! Ok, installation of ALG Defense AKT – E (enhanced) trigger was a breeze. Trigger has around 3.5 lbs pull (aux spring is in). Reset is abut the same as on previous model. Breaks smooooothly…I put it on my own build AK first – because i know that this rifle is very accurate. I want to see if i can squeeze even more out of it. When i will buy next AKT-E, i will put it on my 74 too, so we can compare it head to head and vs old ALG trigger. 3x ACSS Optic in picture is from our Annihilator set of course. Cheese grater upper hadnguard is from Khyber Customs – check them out, those guys are awesome. 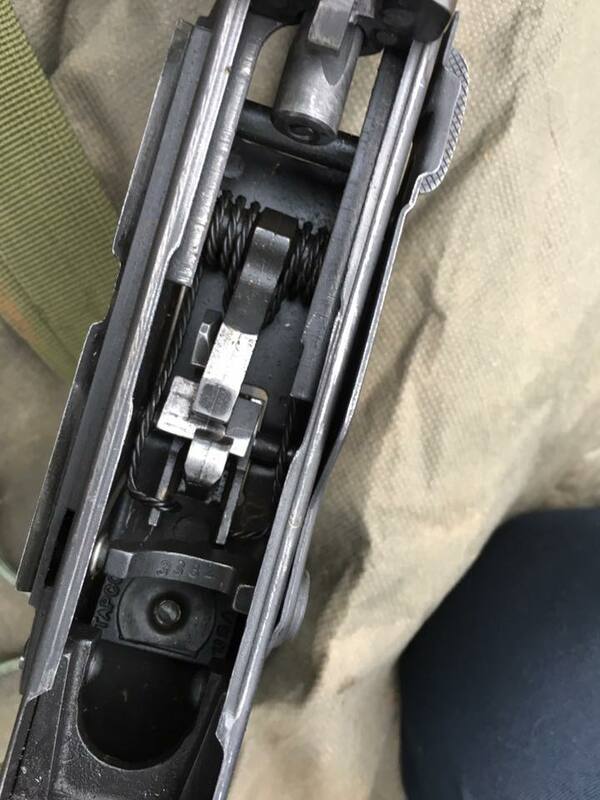 Short mag is from Bad-Element Company. 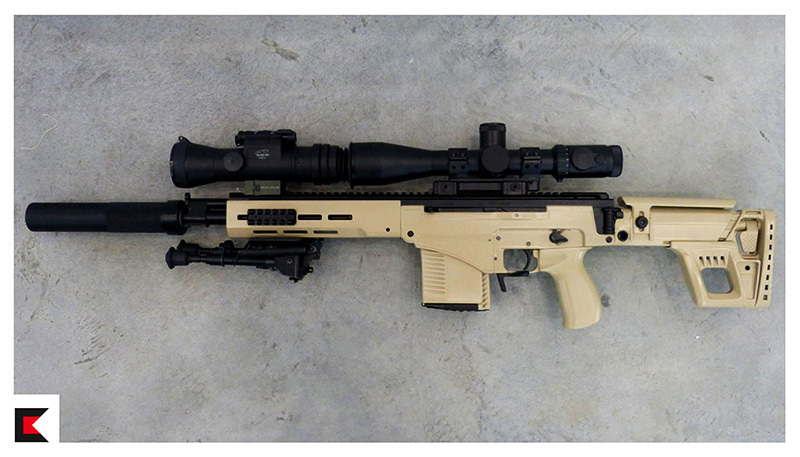 Rifle will be made in both: 7.62x54r and 7.62×51 NATO calibers. Rifle was debuted at Russian Army Expo 2016. Palmetto State Armory AR15 Freedom: 2000 rounds later. Our continued review of PSA AR15, Freedom line! Zastava NPAP 1000 Rds Later! Zastava NPAP 1000 Rds Later! NPAP review!